The Meridian Street Foundation (MSF) is a 501(c)(3) not-for-profit charitable organization founded in 1960. 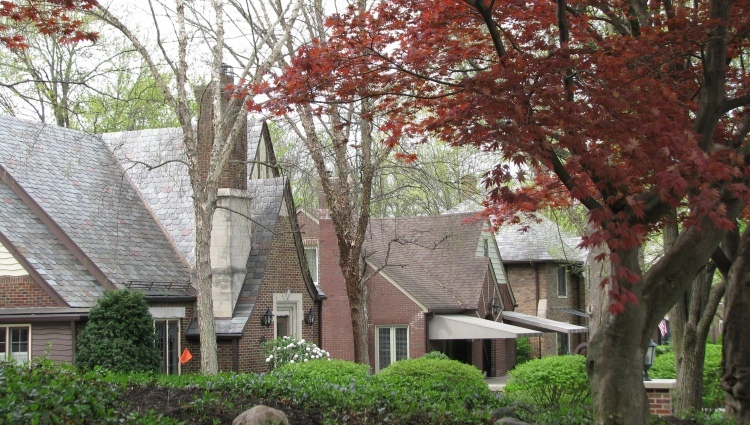 Our first order of business is to help support the preservation of the historic, scenic, and aesthetic character of North Meridian Street between Westfield Boulevard and 40th Street (Primary Preservation Area; the North Meridian Street Historic District) and the surrounding area in which it lies (Secondary Preservation Area). Bylaws of the Foundation are here. The Foundation’s chief purposes are maintenance and improvement of existing health, safety, and ecological standards, and the preservation of the architectural, historic, and aesthetic significance of residential North Meridian Street and the neighborhood in which it lies. 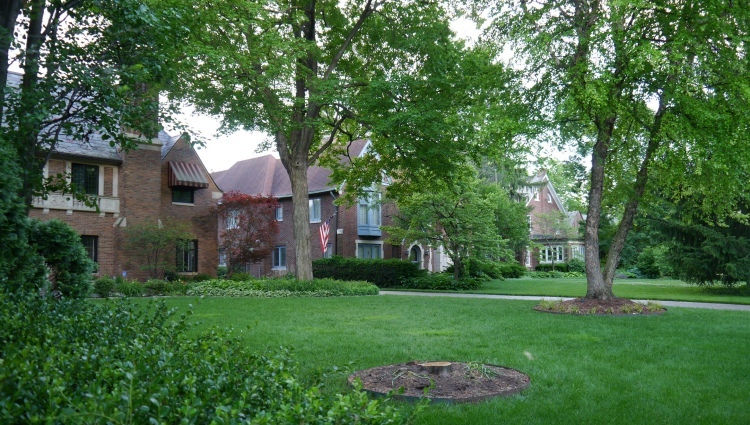 The North Meridian Street Historic District consists of the properties located along the east and west sides of North Meridian Street between 40th Street and Westfield Boulevard. Plans for changes to exterior features of your home, property, or grounds through construction, alteration, or demolition require approval by the Meridian Street Preservation Commission (MSPC). Meridian Street Foundation members are residents of single or multiple family residential dwellings located in the Meridian Street Foundation Area. View maps to see if you live in the area. 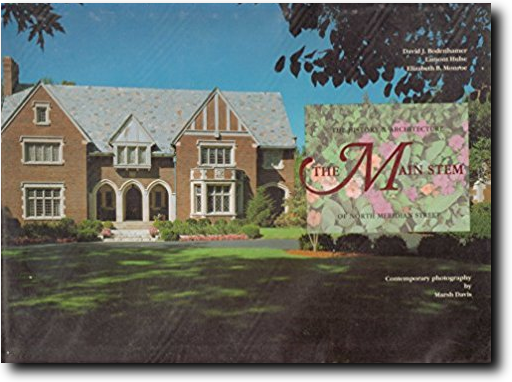 There are many styles of homes in the MSF area, including English Cottage, Tudor Revival, Colonial Revival, French Eclectic, French Farmhouse, American Four Square, and Prairie. MSF members are residents of single or multiple family residential dwellings located in the MSF Area, which includes all homes bordering on and served by North Meridian Street, west side of N. Pennsylvania Street, and east side of N. Illinois Street, from the southern boundary of 40th Street to the northern boundary of Westfield Boulevard and all east/west streets and alleys between these boundaries (MSF Area is within blue boundary on the boundary map). The area consists of approximately 700 households. All residents in the MSF Area are encouraged to join MSF; learn how to join. The Foundation’s board is made up of volunteer members from the MSF Area. Members may also serve on one or more committees in order to meet the mission of the Foundation. Learn more about Meridian Street Foundation membership, join, or renew your membership here. The Meridian Street Preservation Commission (MSPC; formed by state statute in 1971) governs the Preservation Areas. Download a complete Adobe Acrobat file (pdf) the book. The file will open in a new tab. It’s a large file so please be patient.